The NPD has released its data for the month of May, alongside mid-year statistics. Results for the US market for the month of May 2018 have been released by NPD. The analysis provides online and retail sales results for new physical games, and a subset of full-game digital downloads. As usual, data complied by NPD was provided by participating publishers in “NPD’s digital panel,” which means total market and total consumer isn’t covered entirely. Hardware sales for May 2018 were up 26% year-over-year (yoy) to $186 million. Increases in Xbox One and PlayStation 4 spending drove overall growth. For the first six months of 2018, hardware spending increased 15% to $1.3 billion. Spending gains for Xbox One, PlayStation 4 and devices such as SNES Classic were attributed to the uptick. Hardware unit sales in May 2018 reached the highest total for a May since May 2011, while dollar sales reached the highest May total since May 2014. All in all, it was a good month for all consoles, as PS4, Xbox One and Switch each hit all-time unit sales highs for a May month. 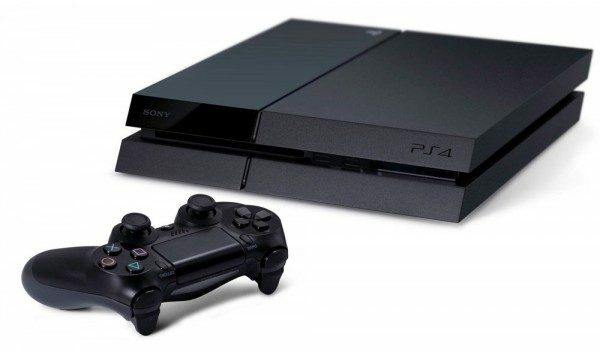 PlayStation 4 was the best-selling console in May, and remains the best-selling console year-to-date. Dollar sales of console, portable, and PC software combined was down 4% yoy to $274 million during May 2018. NPD said the The decline was driven by the titles available, as the May 2017 release of Injustice 2 “proved a difficult market comparable, according to NPD industry analyst, Mat Piscatella. But year-to-date software spending for the six month period is up 7% yoy to $2.2 billion. Far Cry 5, God of War, and Monster Hunter: World are the year’s best-selling titles, so far. 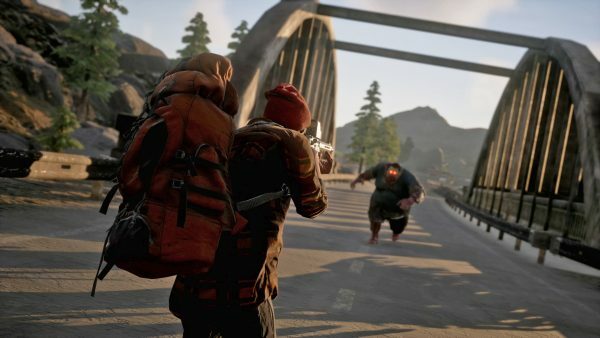 State of Decay 2 was May’s best-selling game, and launch month sales were close to double that of the previous entry. God of War was May’s second best-selling title, and ranks in the same position in year to date sales, trailing only Far Cry 5. Detroit: Become Human was the third best-selling game of the month, and sales were a record high for Quantic Dream. Sales of the game were up 20% compared to Heavy Rain. Nintendo Switch software sales in May were up a whopping 90% yoy. The month provided Nintendo with the highest software revenues for the month since Nintendo Wii in May 2011. 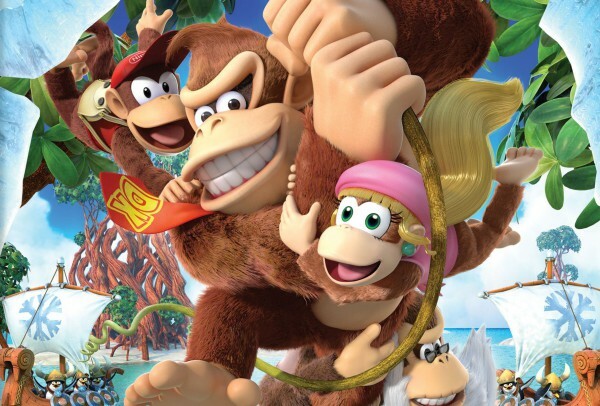 The increase in sales does not factor in digital sales on Nintendo platforms. While Nintendo was up considerably, Sony was May’s top-selling software publisher. This was attributed to God of War and Detroit: Become Human. That said, Ubisoft generated the highest revenue of any publisher for the first six months of 2018. Activision Blizzard, though, holds the lead revenue position over yoy. NPD software charts below cover physical and full game digital for publishers in the Digital Leader Panel. During May, total spending across video game hardware, software, accessories and games cards grew 13% year-over-year (yoy) to $685 million. There was a slight decline in software sale, but an uptick in the other sectors made up for it. Year-to-date spending across video the aforementioned sectors was up 15% yoy to $4.9 billion, with growth attributed to all categories.